The original owner of this account has left Scratch. Ask @bslous about adopting pets. @Bree1218 and @CutePavo are in charge! Let's STOP Animal Abuse, Animal Lovers! 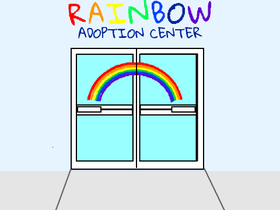 The Beautiful Rainbow Adoption Program!